Alabama looks to keep its BCS hopes alive in a key SEC Western Division battle with Mississippi State on Saturday, November 12 at 7:45 p.m. Alumni, friends and fans in the Greater New York area will be once again watching the game at our primary home for Alabama football, The Ainsworth. UANYC members can request reserved seating on space-available basis at The Ainsworth by sending an e-mail to alabamanyc@gmail.com until Noon on Thursday, November 10. Reservations are limited to a minimum of four seats per member. 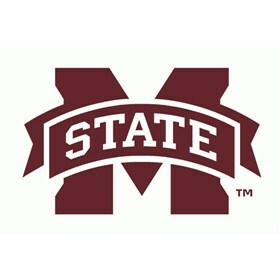 Please submit your request with Mississippi State Table Reservation in the subject line of the e-mail. In your request, provide the number of guests (minimum of four), your cell phone number, and the name you would like on the reservation. Confirmations will be sent out Friday afternoon. We will do our best to accommodate everyone, with dues-paying chapter members given priority.